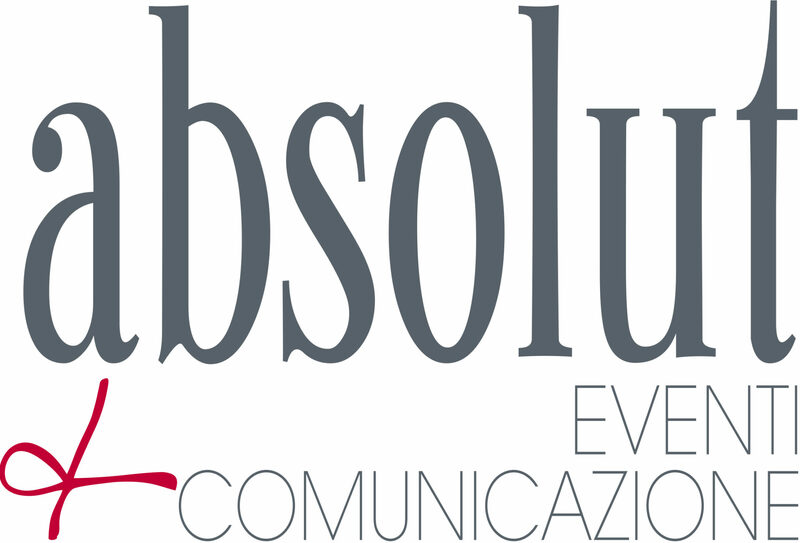 Home » Communication » Advertising » Tper Go by bus, win the stadium! 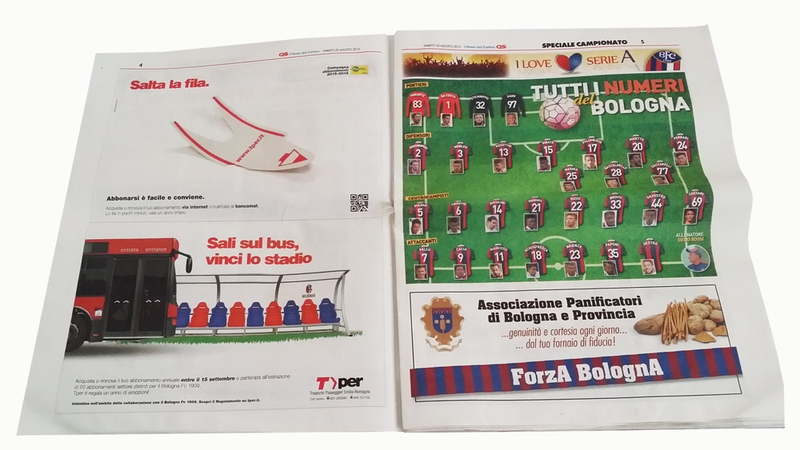 In the year of the comeback to the Italian serie A Football League for the Bologna team, Tper rewards its subscribers with a very special gift: a subscription to the stadium to follow Bologna FC 1909. 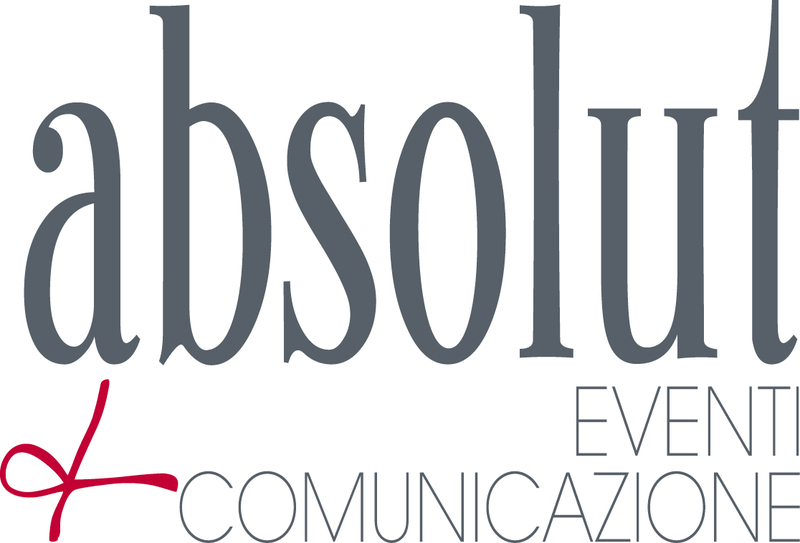 Absolut signs the information campaign for this great gift to the city.